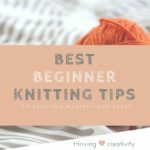 They’re something I’ve heard mentioned a lot in my knitting circles but not really knowing their benefit, I passed them off as unnecessary.The yarn I purchase mostly comes in loose skeins or long oval balls, and I hadn’t thought about the perks of knitting from a circular ball instead. That was until I purchased my Yarn-Tainer . 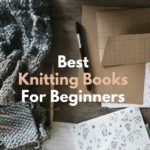 It’s a super handy, portable container that holds your yarn and allows you to knit through a small hole in the top. 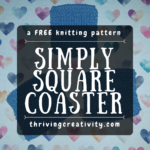 It keeps your yarn from getting tangled as you work, and keeps it nice, neat and clean! 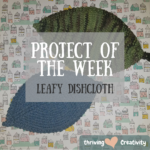 It’s become a staple in my knitting repertoire as it makes keeping track of my work so much simpler and easier. When I need to put up my work for a while I just open the top, place my work within the container and leave it until I’m ready to begin again. Now, I know this isn’t a post about Yarn-Tainers but I mention it because it’s one of the main reasons why I decided to try out the yarn ball winder. I chose a taller yarn-tainer so I could stack my yarn balls inside but a lot of times I buy big skeins of yarn that don’t easily fit into the container. That’s where the yarn ball winder comes in. 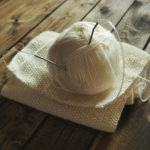 It allows me to wind my yarn skeins into neat little balls of a size that I choose, making it perfect for my container. Below I’ll include my thoughts on the yarn ball winder I purchased, and some pictures, and videos of it as well. 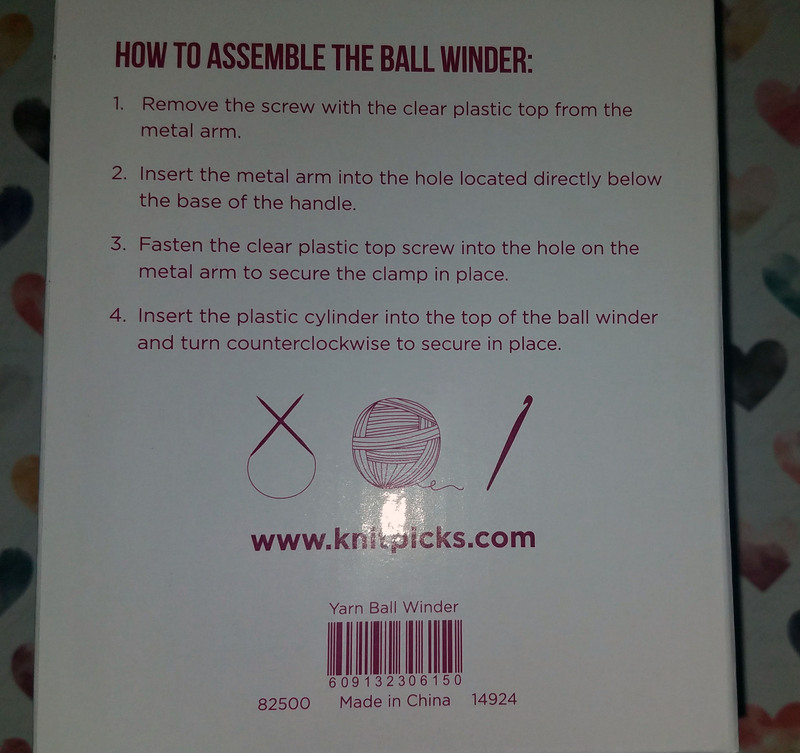 I did a good bit of research before purchasing my yarn ball winder. I wanted one with good reviews, and that wasn’t too expensive as I wasn’t sure that this was an expense I really needed. There were both electric and manual winders but I figured manual would be best because I wasn’t planning on cranking out tons of yarn balls daily. Also, I thought a little hand crank workout could do me some good. I ultimately found this one on Amazon for just $19.99, and with my Prime 2-day shipping it arrived in no time. 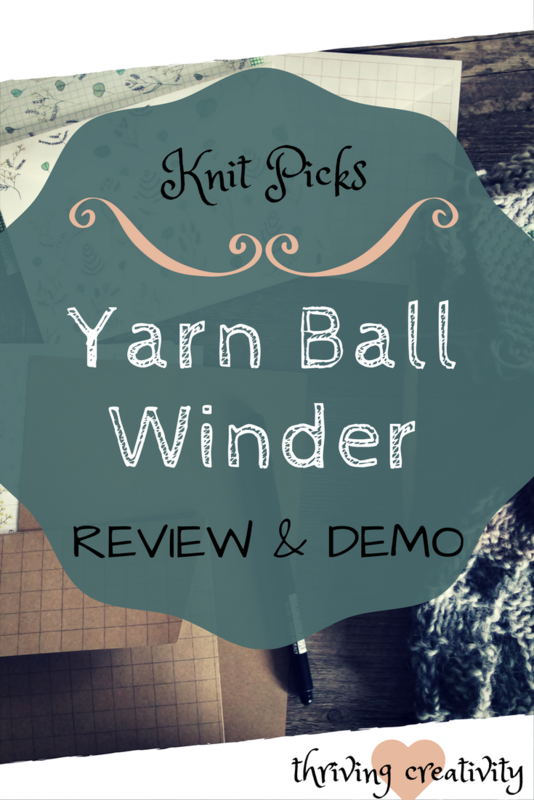 It’s sold by a company called Knit Picks, has an almost 5-star rating and is their best-seller in yarn ball winders. Getting the yarn ball winder unpacked and setup was super easy. It took less than 5 minutes, and even if you’d prefer to keep it set aside until you use it, like I do, taking it down and putting it back up takes less than a minute. I opened the box looking for a piece of paper with instructions and pictures but there was none. The instructions for putting it together, and using it, are printed on the side of the box. I like this idea as it saves paper, and being the eco-friendly chick that I am, this really appeals to me. I opened the box looking for a piece of paper with instructions and pictures but there was none. 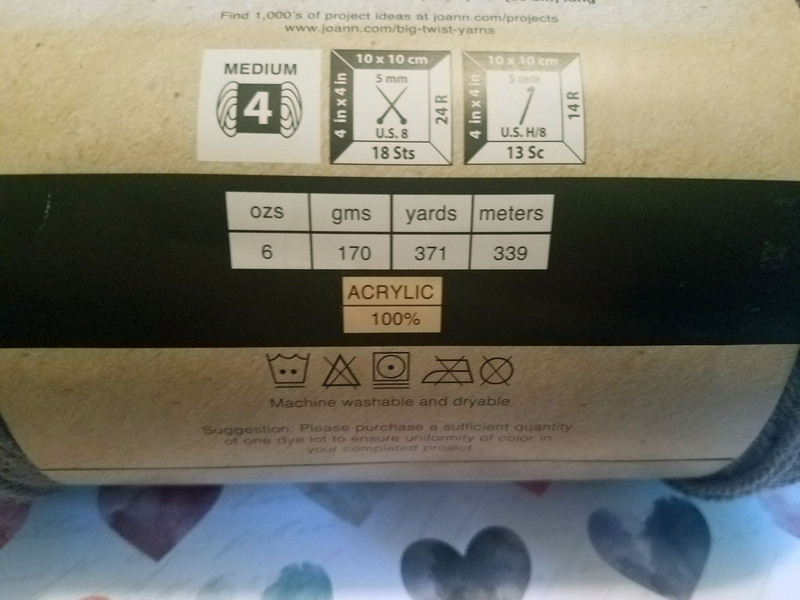 The instructions for putting it together, and using it, are printed on the side of the box. I like this idea as it saves paper, and being the eco-friendly chick that I am, this really appeals to me. I’m also a person who usually needs pictures to assemble something but this was unbelieveably simple and easy. The few steps listed were more than enough to get it all ready. The yarn I used is shown below. It’s a big skein of value yarn I purchased from JoAnn’s for just a few bucks. I wanted to use a really big skein to see the different ball sizes I could make with the yarn ball winder, and how well it would work with such a sheer amount of yarn to unravel. Below I’ll include a short clip of me using it. As I said before, setup of the yarn ball winder was relatively easy. After securing it onto my desk, the winder stayed in place as I turned the crank, even at a pretty quick pace. It never loosened or budged. They make a note that if the yarn tangled to stop and begin cranking more slowly but I didn’t have an issue with tangling until the very end when there was only a bit of yarn left. I used a large bundle of yarn, over 370 yards, and that was the only time I encountered a tangling issue. 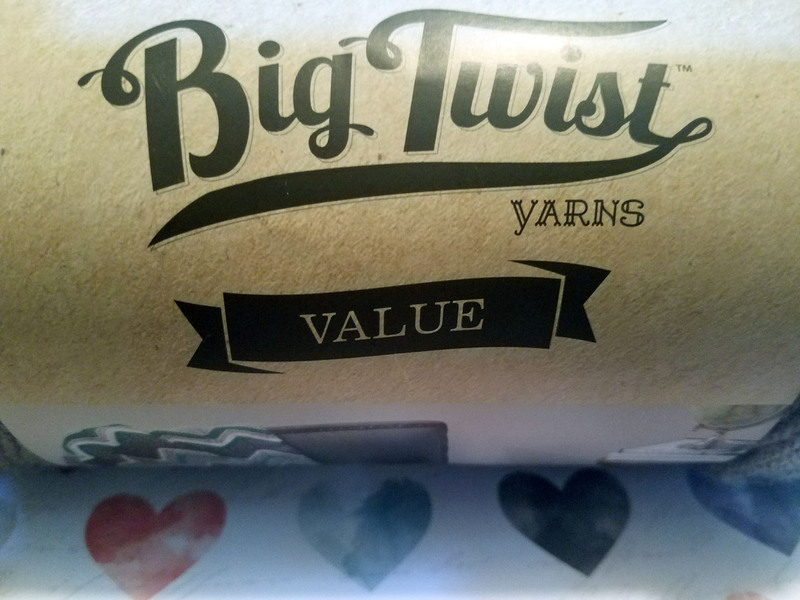 If your yarn is a bit older, or not coming straight out of the package, this might be something to look out for. I ended up with 5 balls of varying sizes. I was able to unravel that one skein of yarn in less than 10 minutes and this was my first time using it. Although it is a hand crank, it wasn’t much work at all and felt relatively easy. I was a bit worried at first with my choice of a manual winder versus an electric but let me reassure you that you’d have to be making a large volume of balls with this yarn ball winder to feel like it’s too much work. 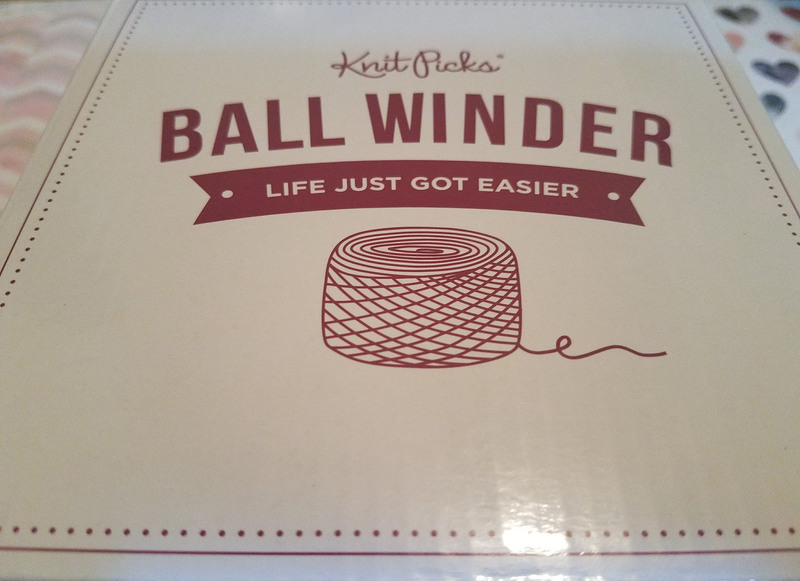 I would say this was a WONDERFUL investment and if you’ve been on the fence about a manual yarn ball winder, let this post be what it takes to seal the deal! I can already feel my knitting collection becoming more manageable and I’ve only completed one skein. Lol. What are your thoughts on yarn ball winders? 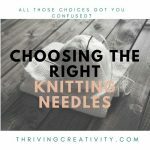 Put your comments below and let me know what you think about them, and this post. 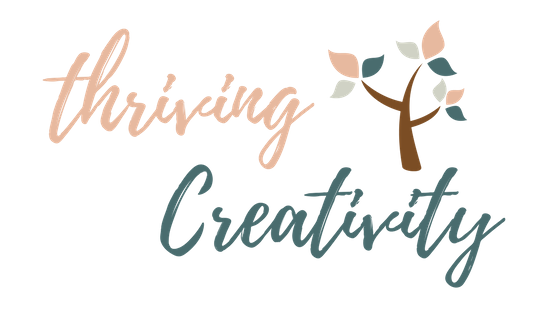 As always, happy crafting, and always remember to let your creativity thrive!